Without normalisation of external relations there will be no end to the vicious circle of sanctions, trade protectionism, and lack of investment. Vladimir Putin is poised to win the March 2018 presidential election by a comfortable margin. The length of his rule is already comparable with that of Leonid Brezhnev during the Soviet period, the final years of which were nicknamed the ‘era of stagnation’, and which ultimately ended with Mikhail Gorbachev’s failed attempt at perestroika. After his victory, Mr Putin will also have to deal with economic stagnation and a lapsed reform agenda. It is questionable whether he will succeed. Certainly, Mr Putin has already left a decisive mark on Russia and beyond. Nevertheless, many uncertainties regarding the future remain. Russian economic performance over the past two decades has been volatile, in particular because of fluctuating energy prices. Restructuring and ‘innovation development’—which have been promised for a number of years—have so far proven to be just empty slogans. Ever more assertive domestic and external policies represent another modernisation bottleneck. An inward-looking development strategy, even under the assumption that the current financial and trade sanctions will be eventually lifted, would not on its own yield the envisaged results in terms of economic modernisation. There have been repeated calls for reforms aiming at economic diversification and modernisation. Initially, these were to be assisted by FDI inflows and several attempts at closer integration with the EU. Later on, calls for industrial policy tools and an increased role of the state gained prevalence. Yet the majority of these reform proposals have barely been implemented, and even in the case where they have been, these reforms have been sometimes been later reversed. Owing to the conflict with the West, the European integration vector has gradually been abandoned in favour of Eurasia, in particular by an attempt to pivot from the EU to China. This switch occurred gradually, but it became more clearly visible concomitant with the Medvedev-Putin ‘tandem reshuffle’ in 2011/2012. The conflict with the West has been escalating since 2014, in particular following the Russian annexation of Crimea. Liberal reforms were replaced by attempts to employ various industrial policy instruments, the latter associated with an increasing role of the state, more centralisation, bureaucratic controls, and protectionism. WTO accession in 2012 did not bring the expected modernisation push either. 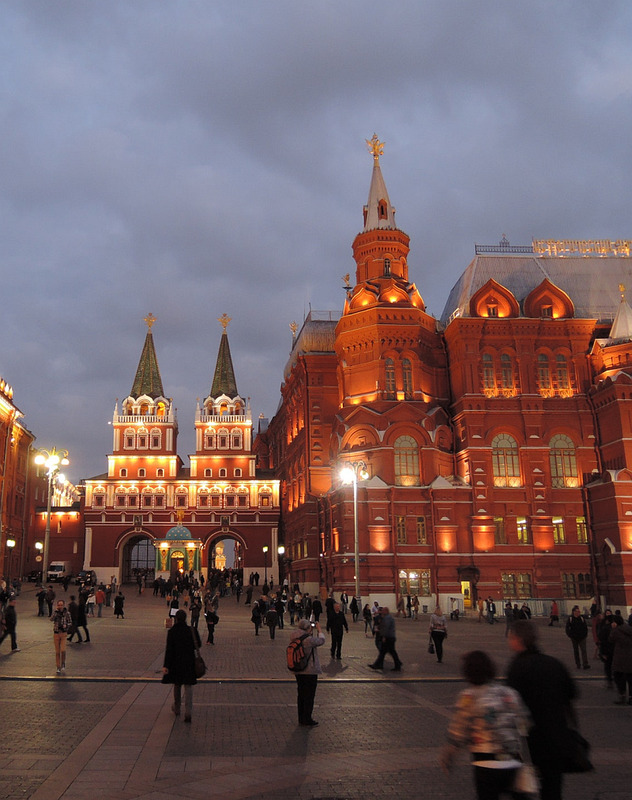 Illiberal tendencies in Russian economic policy should be reversed, or at least corrected. As a first step, a credible and lasting ceasefire in Donbas should be initiated and maintained, possibly with the involvement of more OSCE observers and/or UN peacekeepers. This could be followed by a “Transnistrian-type” negotiated solution, whereby economic relations between separatist regions and the rest of the country are restored, and the path to a gradual lifting of sanctions would be cleared. Clearly, there is a close link between external and domestic policy dimensions: without normalisation of external relations there will be no breakthrough in the vicious circle of sanctions, trade protectionism, and lack of investment and economic integration. Without such normalisation of external relations there will not be any significant modernisation and economic diversification. Excessive and lasting dependence on energy and the related structural distortions pose another challenge which needs to be addressed. Persisting corruption, capital flight and other factors adversely affecting the investment climate represent an additional series of problems for the Russian economy. The long-term low investment ratio, and the deteriorating physical and human infrastructure (the latter magnified by the adverse demography) also need to be addressed. It remains to be seen whether Putin’s next presidency will be able to deliver in any of these policy areas (we have our doubts). If not, Russia will likely face not only economic stagnation, but even the risk of economically falling (further) behind its peers in the East, South and West of Europe – ultimately endangering social and eventually even political stability at home and in the neighbourhood.